Plan your Las Vegas vacation with the ease of Southwest vacations. Southwest offers excellent customer service, so planning your trip will never be a hassle. 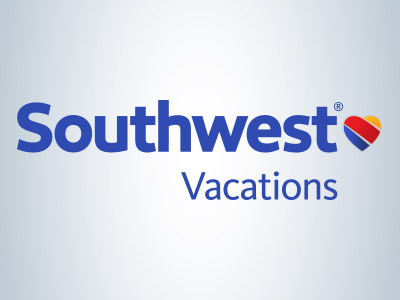 Southwest even has an office located in Las Vegas, so booking your trip with Southwest will ensure you get 24 hour a day customer service, before, during and after your visit. Convenient flight times are abundant with Southwest because they offer flights from many U.S. cities. Add a hotel to your package and save money too! Hotels range from economy pricing all the way to luxury travel. Southwest will have you covered on transportation needs. You can include rental cars or bus services when booking your Las Vegas trip. Southwest also offers competitive pricing on fun adventure packages. Get the best prices on Las Vegas shows and excursions. Save money and have fun!